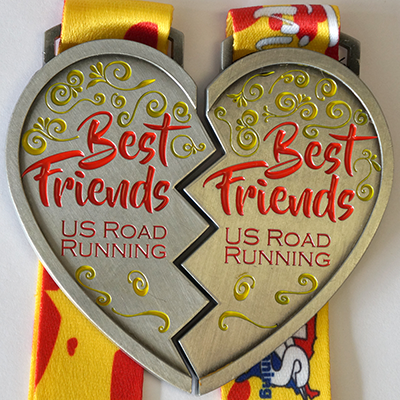 Run/walk with your best friend and have your best friend run/walk the other half or run/walk the distance together. Only the person registering will receive credit for the club. Only one person needs to register. Both medal are mailed to the person that registers.